The Miller Place School District’s Laddie A. Decker Sound Beach School recently welcomed ‘The Energized Guyz’ from The National Theatre for Children to perform for students. 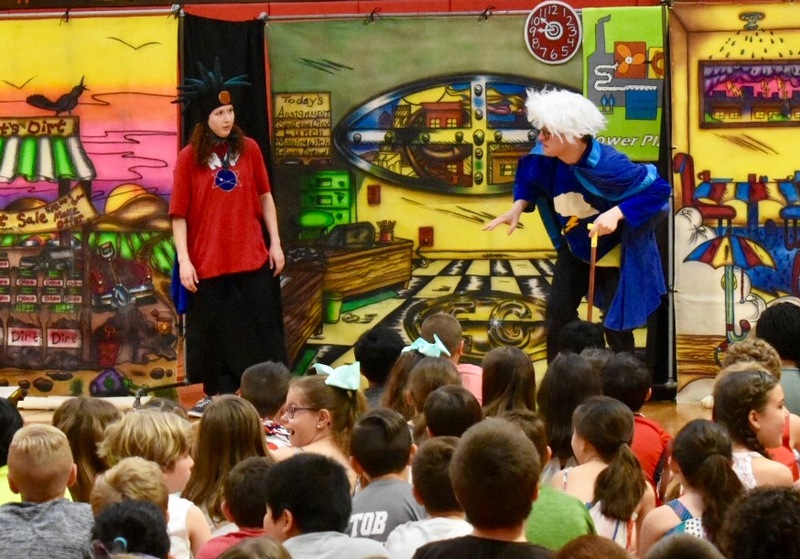 More than 400 students learned about energy conservation during a fun, interactive comedy featuring junior superhero Nikki Neutron as she thwarts ‘Sneaker’ the energy-wasting, crafty villain. The program detailed how electricity is created from coal, wind, water and the sun. In addition, as part of the District’s ongoing initiative to promote energy conservation and green systems, students also explored the environmental impacts of coal consumption. Town of Brookhaven Councilwoman Jane Bonner also attended the performance in support of PSEG. 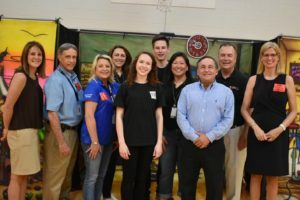 Prior to and following the presentation students continued to participate in a series of interactive, digital games and activities focusing on energy conservation within their classrooms based on suggested educational websites from the event sponsors; PSEG Long Island.